Summer Gatherings with Glenfiddich Whisky Cocktails! This past weekend saw the hottest day of the year hit the UK with temperatures exceeding 30C. With even more gorgeous weather forecast over the coming days, now is the time to get outside and enjoy the summer while it’s here. After all in this country you never know when it will be back again! With this in mind we decided to have family over for an informal garden party with Glenfiddich cocktails and snacks, thanks to the Glenfiddich Summer Cocktail shop from Collective Bias. 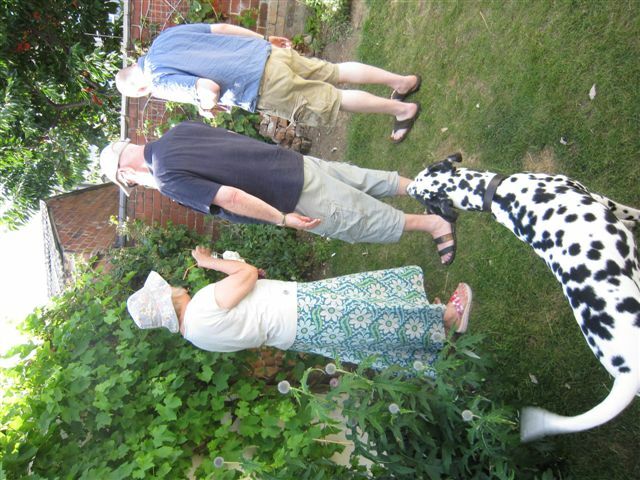 When we moved into our house the garden was completly paved and concreted. This seemed such a shame as it was an original Edwardian walled garden and we vowed to restore it. It’s taken a lot of time and work (thanks hubby!) but we now have plants and grass aplenty and the garden is finally nearing completion. 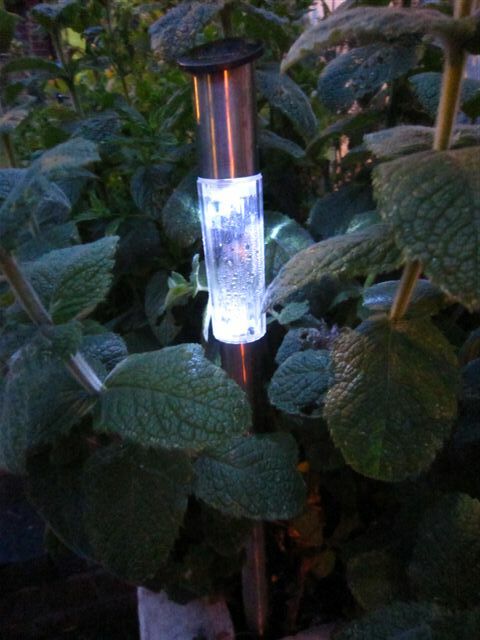 This made it the perfect time to enjoy the garden with guests. Unfortunately Whisky is not an ingredient I use often so I had to Google to find suitable recipes. With my list at the ready we headed off to our local Asda Superstore. I managed to resist buying a whole new wardrobe and completed my shop relatively quickly. To see how I got on take a look here. 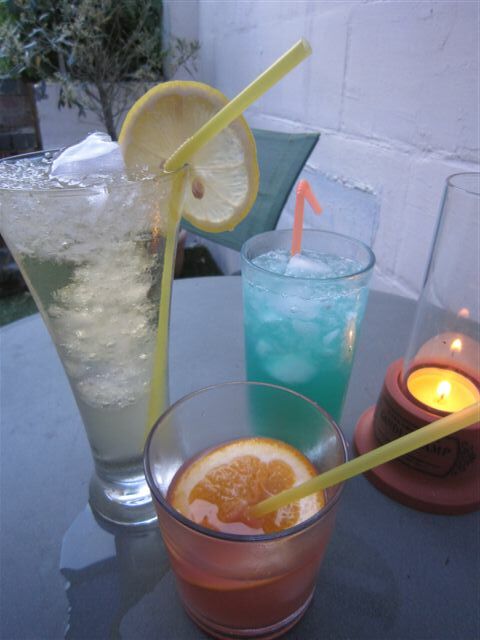 Here you can see all three cocktails. 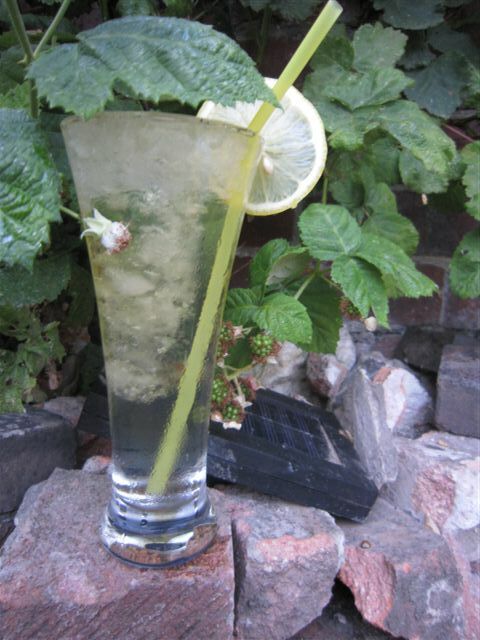 The Sonic Boom looks like summer in a glass, it wasn’t my favourite of all three but it seemed to be a popular choice with my guests. It helped to squeeze a little of the lemon slice into the glass. The Margarita was fabulous! 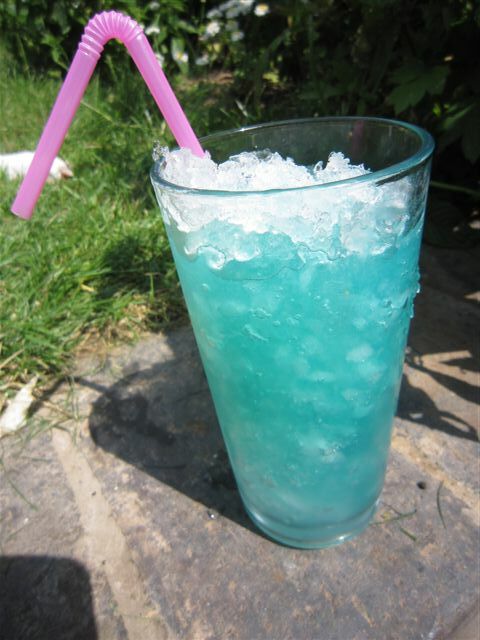 We did make a small difference between the original recipe and the cocktail here, we used Blue Curacao purely because we had some at home. It certainly didn’t spoil the flavour and we all thoroughly enjoyed this cocktail. 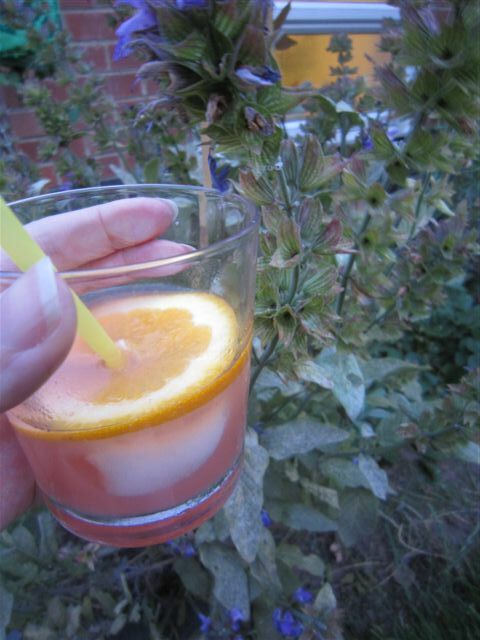 The Summer Nectar was beautiful to look at and beautiful to drink, such a cute little cocktail with a deceptively innocent taste. You definitely need a ripe pear for this recipe though. Finally we partook of some Cranachan courtesy of a Hairy Bikers recipe. 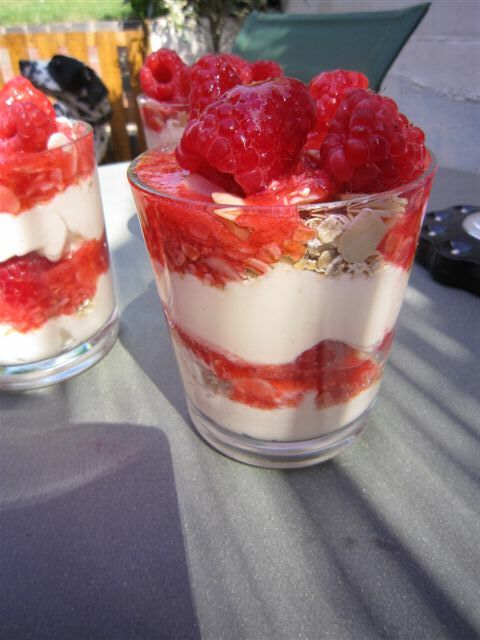 I think this is the perfect summer dessert, fresh, fruity and sweet. They kept disappearing as soon as they were made so I can safely assume they went down well with all our family. I really liked the addition of half fat Creme Fraiche to the recipe, it lightened the cream just a little which in this heat is certainly welcome. Top tip. Replace the Whisky with Orange Juice for the kids. 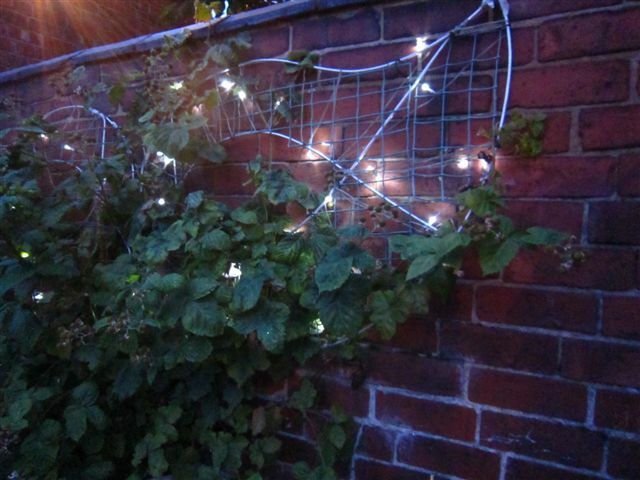 We all had such a marvellous time that we stayed out until the sun had faded and the solar lights hidden in the Mint patch and along the wall came on. It really is so important to take time to spend time with your family and friends, it’s so easy for relationships to slip away through lack of contact. 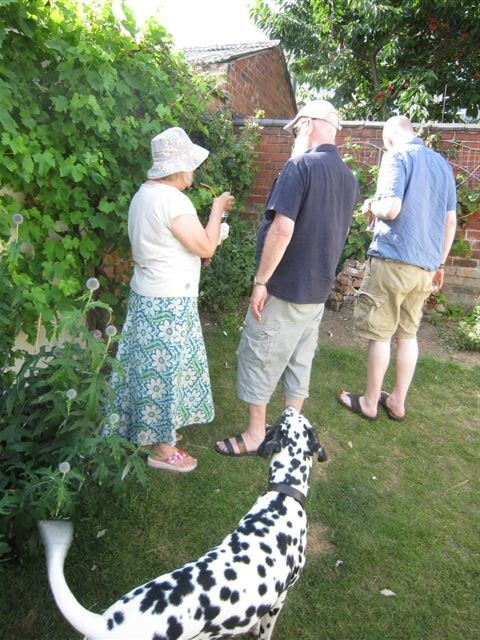 What better way to keep in touch than with some time in the garden drinking fabulous cocktails and eating scrummy food, I wholeheartedly recommend it! 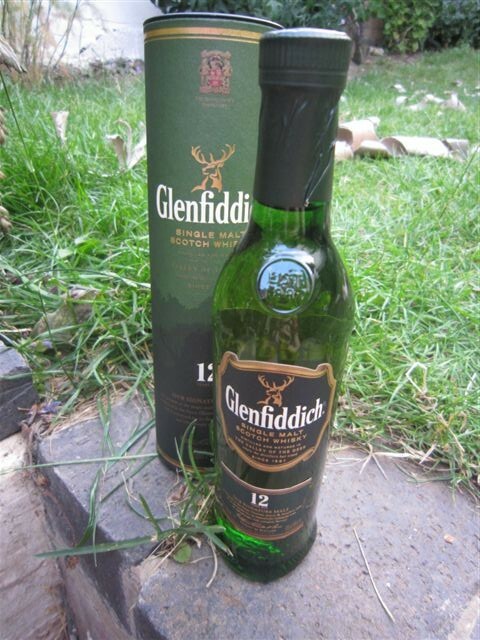 For more info on Glenfiddich and to view their products check out their website here. This entry was posted in Recipes, Reviews and tagged cbias, cocktail, cocktails, cranachan, garden party, Glenfiddich, glenfiddich cocktails, hairy bikers, margurita, sonic boom, summer nectar. Bookmark the permalink. 2 Responses to Summer Gatherings with Glenfiddich Whisky Cocktails! To be honest I would never think of drinking whiskey but this looks delicious. I have to say it isn’t a drink that often occurs to me, but I am a genuine convert now having tried these cocktails, they were fabukous!